A premium membership will allow you to gain access to many new features including running balances, mass editing, projecting future balances, transaction histories and more. The premium memberships are affordable and can be purchased month to month or for longer periods of time. 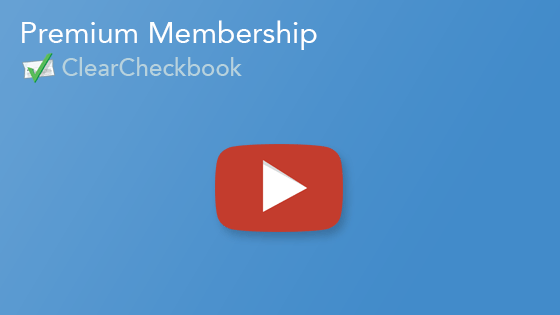 To upgrade to a Premium membership, create a FREE ClearCheckbook account and then click on the Premium link at the top of the page. Here you will find instructions and a form to upgrade. Notes: all prices in US dollars (USD). Memberships auto-renew by default but can be disabled at any time. In addition to all the great features and tools that come along with the free membership, here is a list of some of the key features you'll gain access to when you upgrade to a Premium membership. Click on the thumbnail on the right to view a larger image. Running balance are just like you see on your bank website. 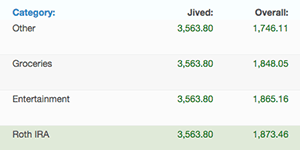 After each transaction, you will see the new balance, plus the jived balance (our term for your cleared balance). 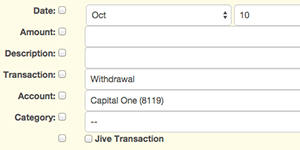 This is a great way to see how each transaction affects your overall balance. 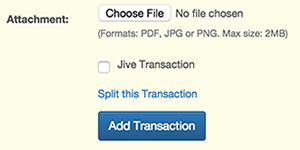 Upload a QIF, OFX, QFX or CSV file and we'll find matching transactions so you can easily reconcile and balance your accounts. 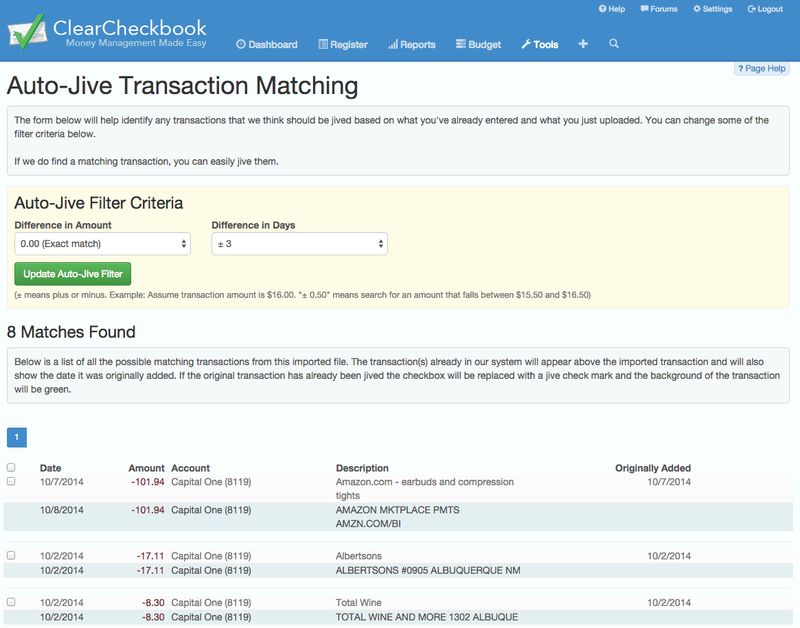 Any transactions that don't match can be viewed and added to your register if necessary. 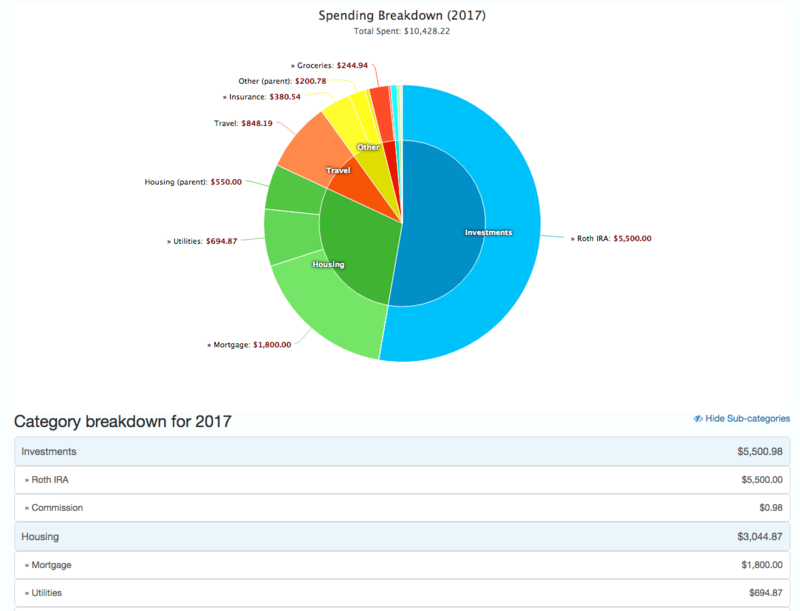 The Yearly Pie Charts show you all of your spending broken down by category and sub category for a given year. This is a great report for finding areas that you can start cutting back on. 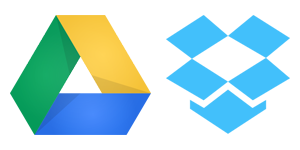 Have your transactions automatically backed-up to your Dropbox, Google Drive or Microsoft OneDrive account each night. 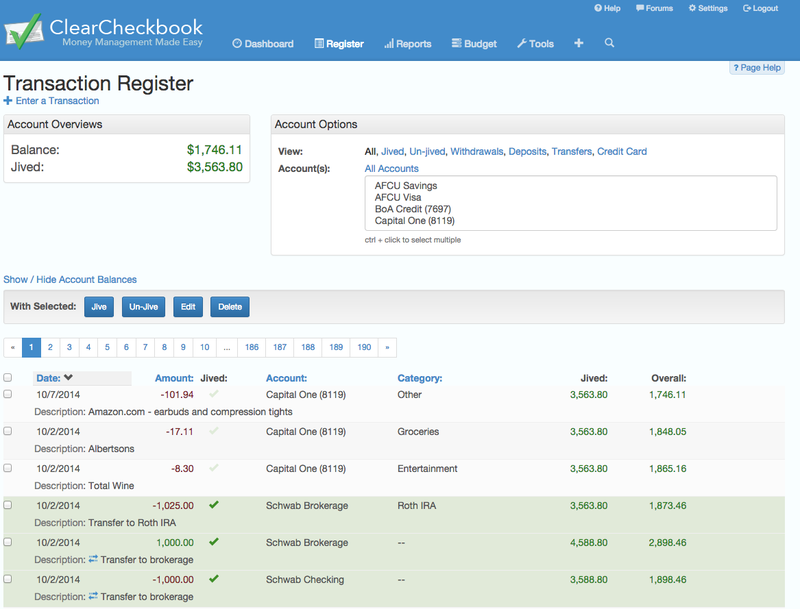 Have all of your ClearCheckbook data in an easily accessible location whenever you need it. 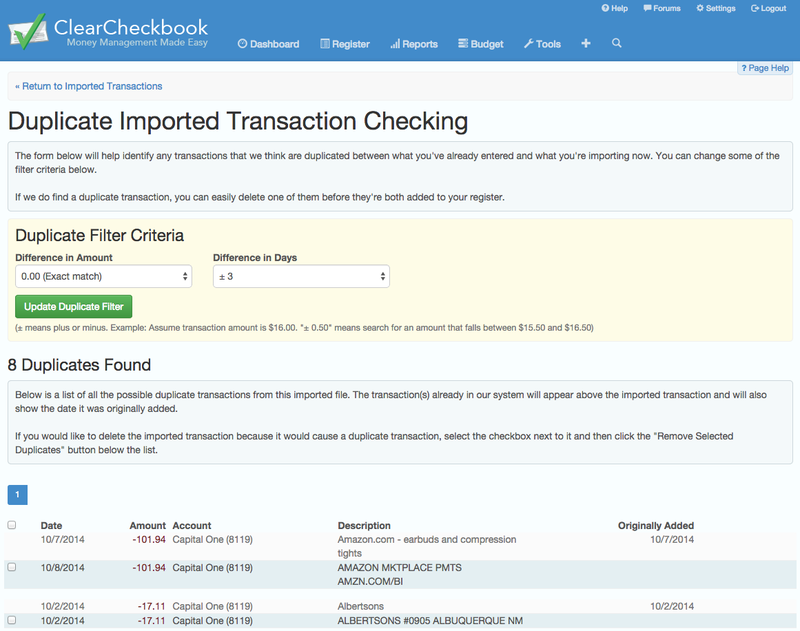 ClearCheckbook Premium allows you to attach files to your transactions. This is a great way to associate a transaction with a receipt, statement of work or a file that helps you remember what the purchase was for. File size and format restrictions apply. 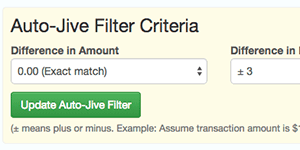 Want to add additional fields to your transactions? With a Premium Membership comes the ability to add check numbers, payees and additional memo/note field to each transaction. 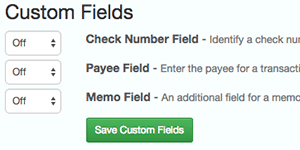 You can select which additional fields you would like to use and easily turn them on. 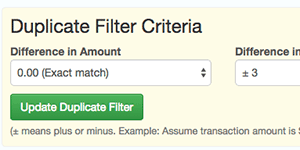 You can sort and search by these additional fields to make it even easier to find transactions. 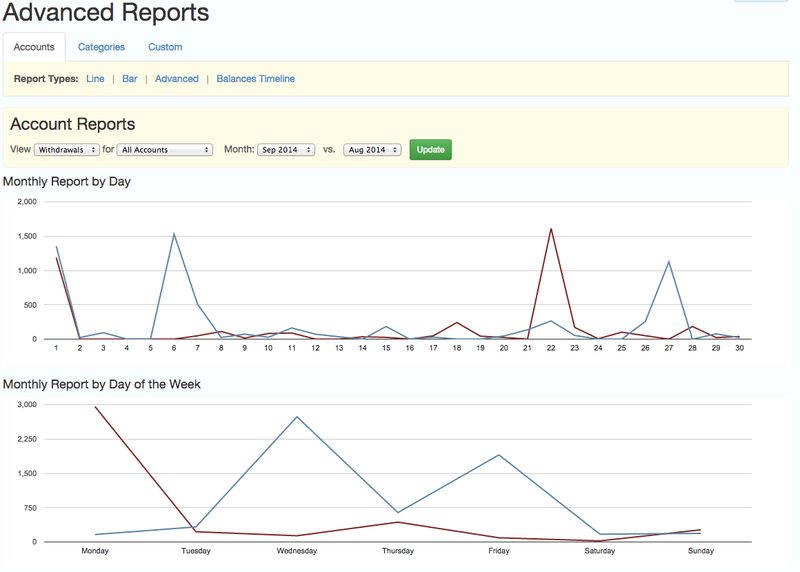 Create reports that are entirely customized by you. 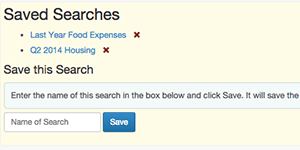 You can use the search box to create your own custom criteria for the reports and then view it exactly how you want. There is no limit to the reports you can create here! 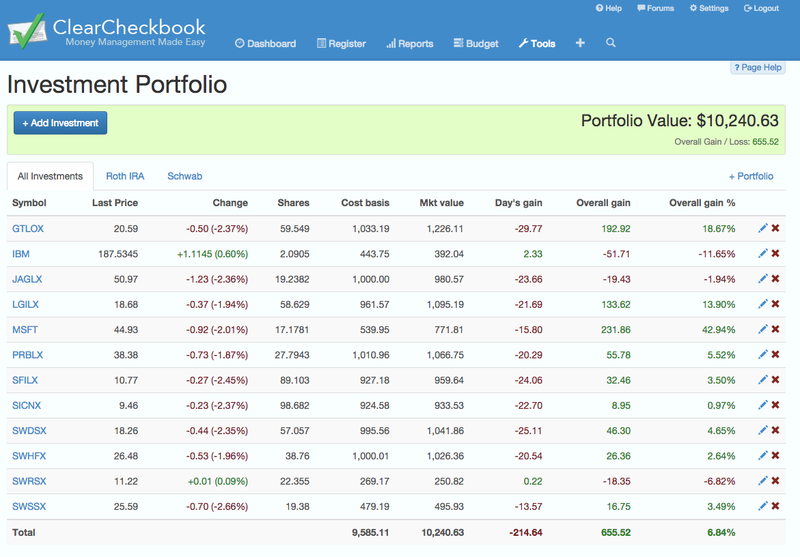 Track your investments with the Investment Portfolio. 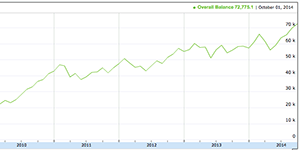 You can add your stocks and mutual funds and track your gains over time. 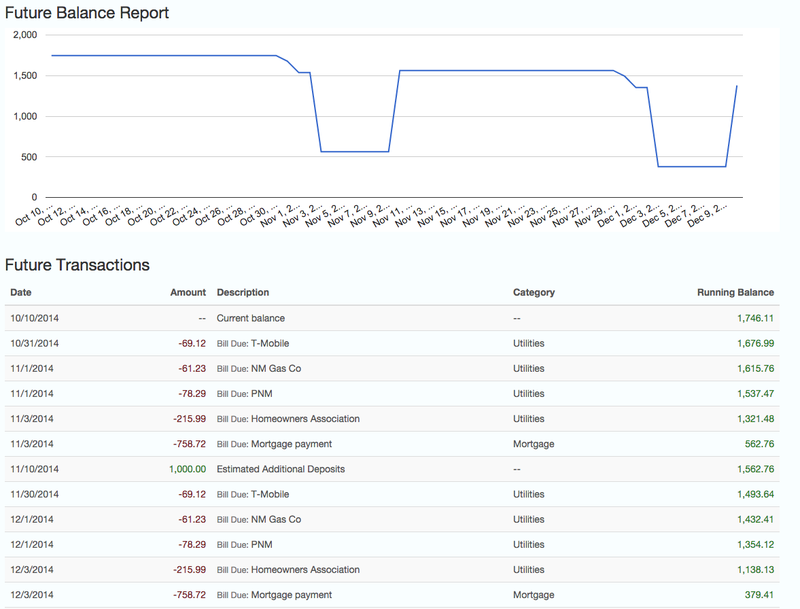 View a report of your end of month balances for the entire timeline of your transaction register. 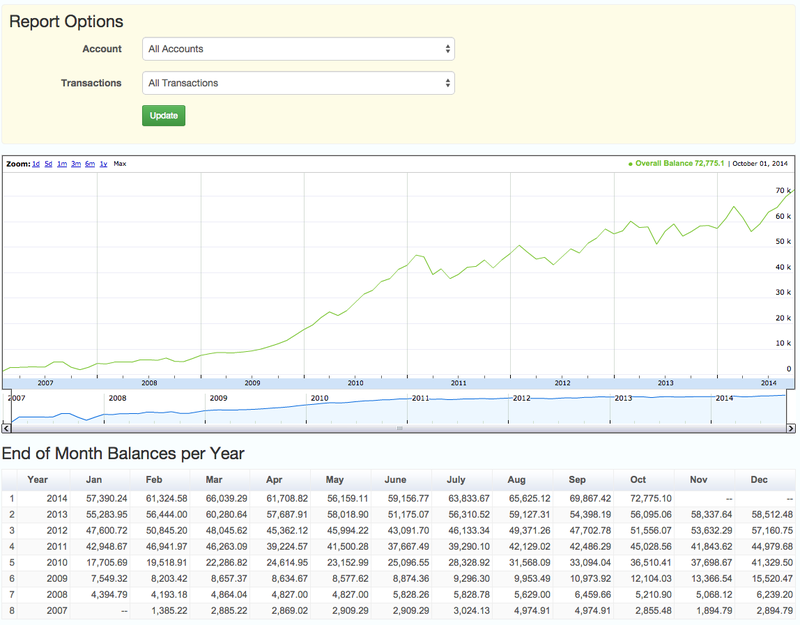 We show you both a graphical view of your balances as well as a textual breakdown for each year and month. 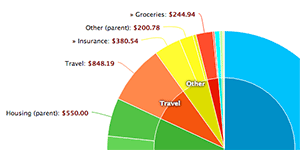 This is a great way to see how your spending and saving has affected your overall balance. 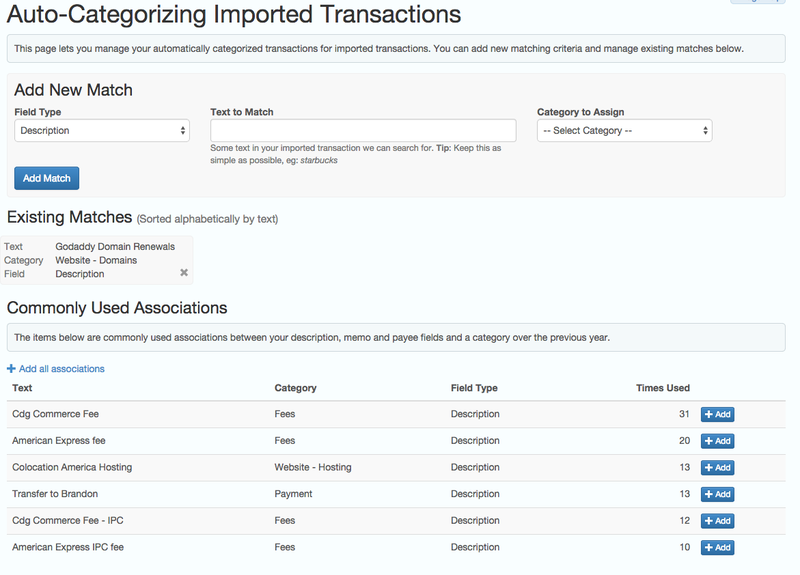 You can set up automatic categorization for your imported transactions by creating your own associations or using your existing transactions as a foundation. This makes it extremely easy to import your transactions without having to go back and re-categorize all of them. 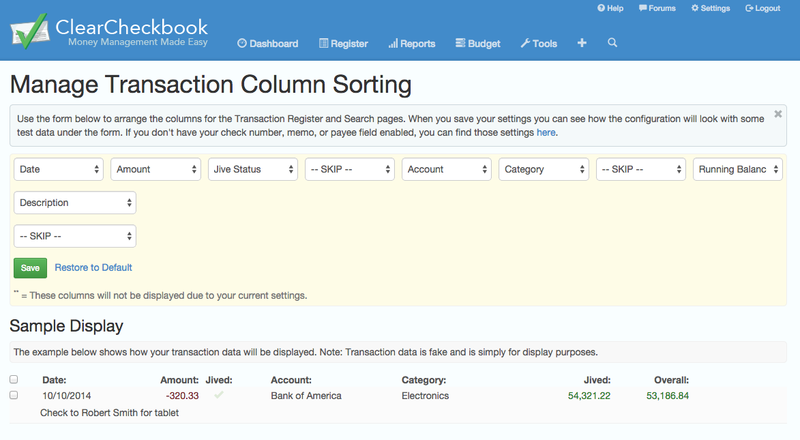 Arrange the columns on the Transaction Register and Search results pages exactly how you want. 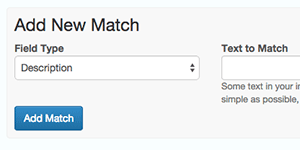 Simply select where you want the transaction fields displayed and that's how they will show up! 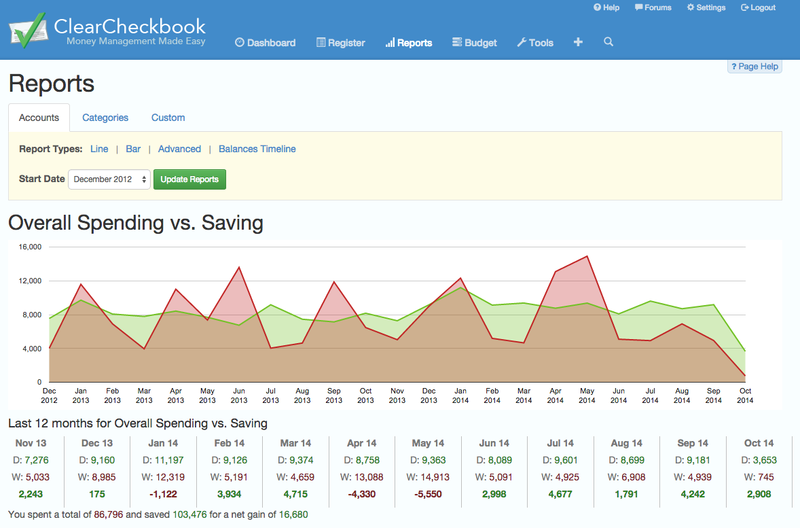 Take true control of your spending and view your spending/saving per day for a given month. 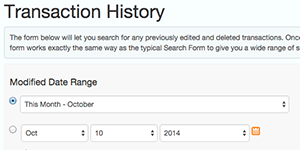 You can view individual accounts or categories and compare one month against another. 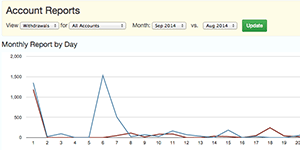 In addition to showing your spending/saving per day, we also have daily averages per week. This will let you see what days you spend more on. 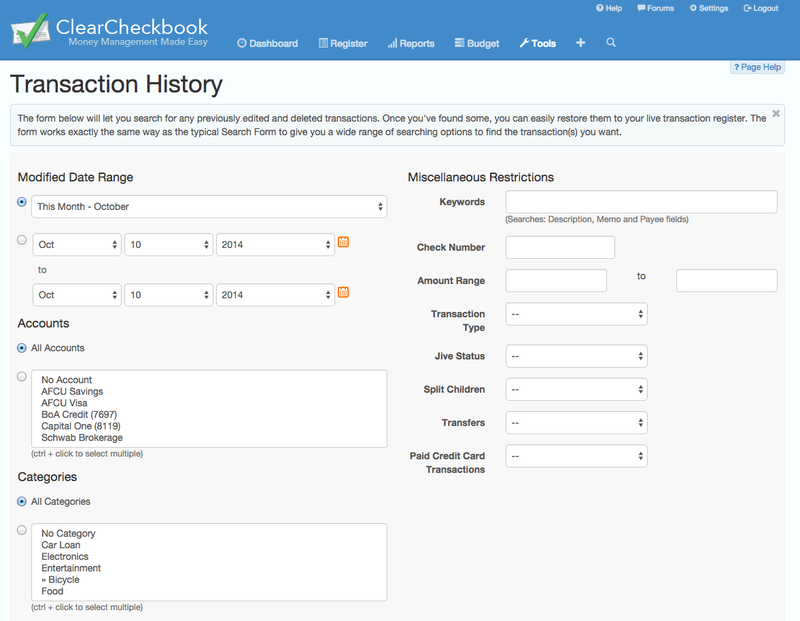 The Transaction History allows you to undo or restore any edited or deleted transactions you've made. This is a great tool to have in case you accidentally delete a bunch of transactions when you meant to edit them, or edited the wrong transactions and want a simple way to restore them. 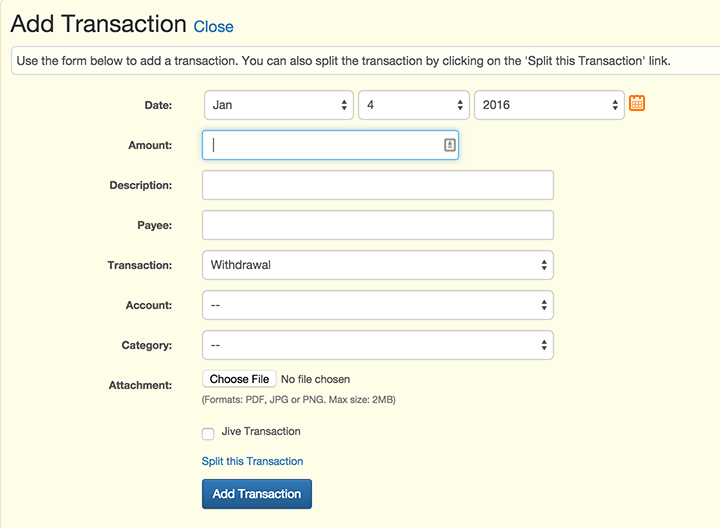 You can scroll back through time and select what kinds of transactions you want to restore. 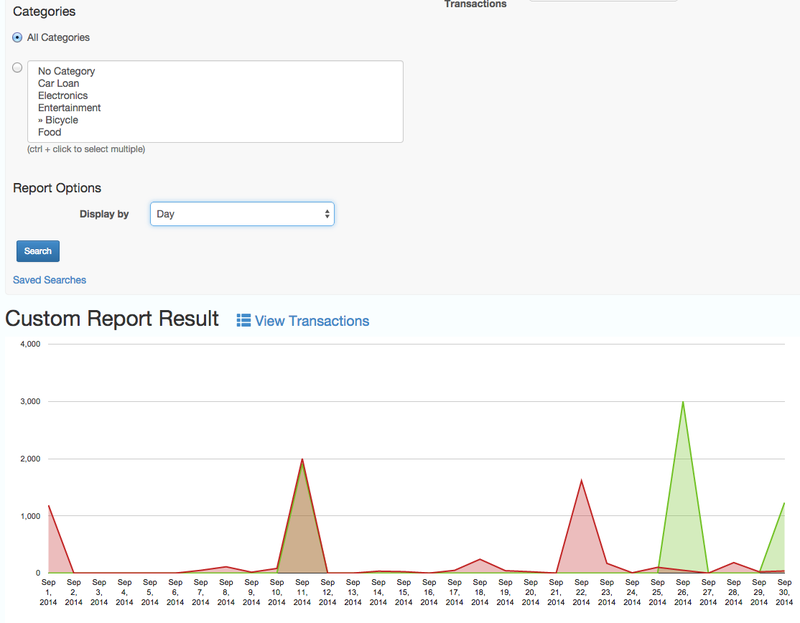 View the Tour page to see a video of the Transaction History in action. 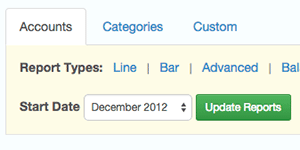 You can save any searches and custom reports you make with our Save Search / Report feature. If you search for the same information frequently, you can now save that criteria and easily pull it up every time you need to search or run a report. 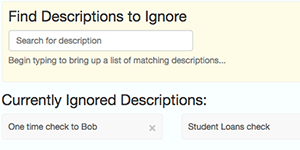 If you want to save a search or report, it's as easy as conducting a search and then giving it a name! 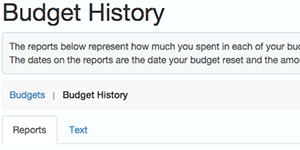 You can view your previous spending limits compared with what your limit was for a given month in the past. 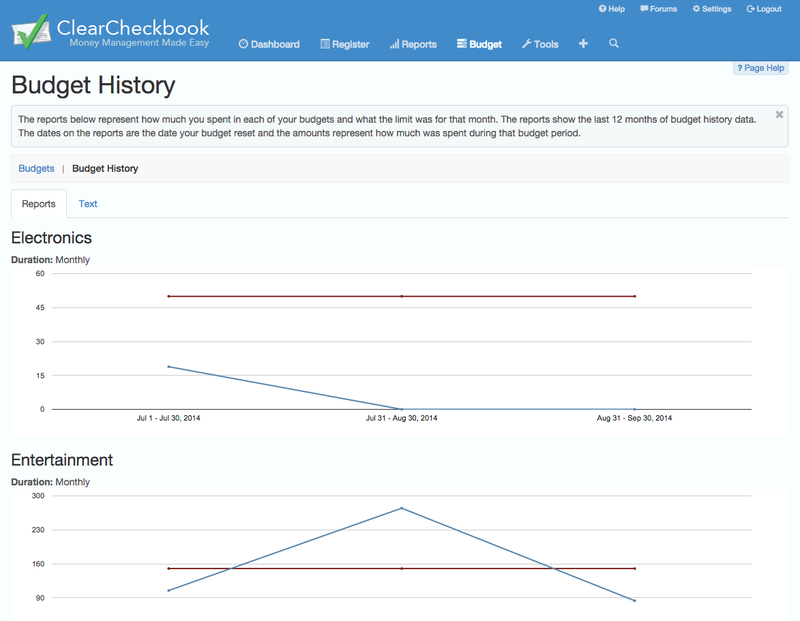 This lets you see how you've improved your spending habits over time or lets you know that you need to work on them a bit to get them under control. 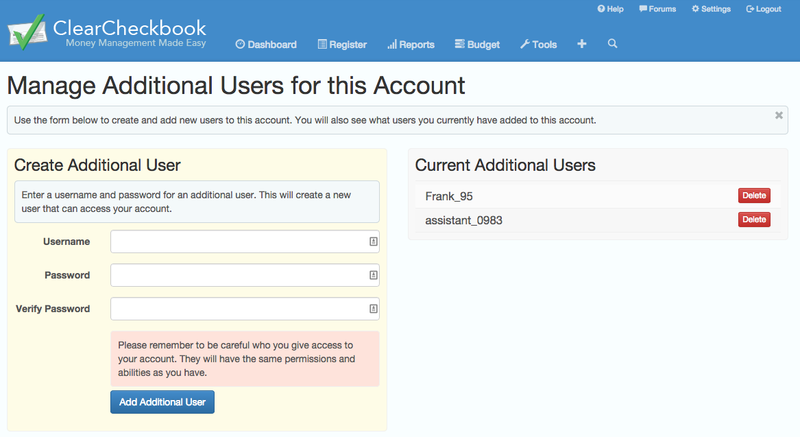 Want to share your account with a spouse, family member or someone else and keep track of who entered what? 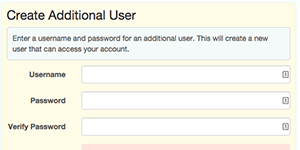 By becoming a premium member you can create multiple logins to access your account. All logins will access the same data but now you can track who entered a transaction. Ever need to edit a bunch of transactions at once? Now you can! You simply select the transactions you wish to edit and then click the Edit button. You determine what fields are edited and what stay the same. Need to know how much money you'll have in 4 months? 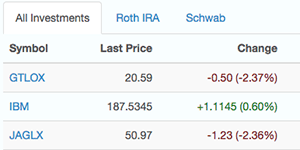 Use the Future Balances tool to project your future balances. We calculate the balances based on any recurring transactions you have stored with us, plus we give you the option to add additional withdrawal and deposit amounts that will get calculated into the balance for each month. 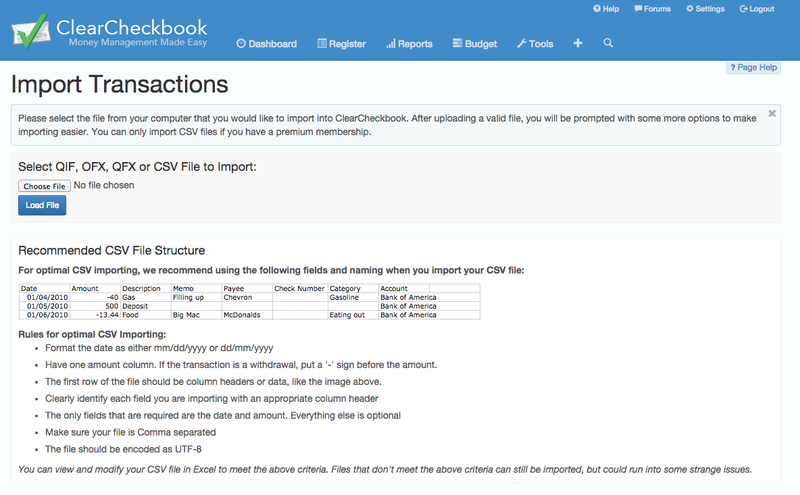 With our new importing system, you can now load CSV files into the site. 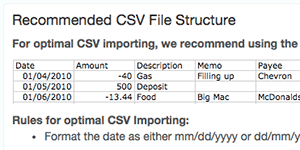 After selecting the CSV file and uploading it, you determine which fields correspond to the date, amount, description, etc. Importing transactions couldn't be easier! Want to make sure you're not importing any transactions that you've already added to your transaction register? Simply click the 'Check for Duplicates' button before verifying all your imported transactions and we'll show you a list of any possible duplicates. You can choose to remove them if they are in fact duplicates. 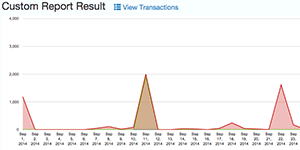 Wish you could see more than the last 12 months worth of report data? 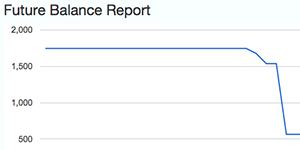 With a premium membership you can view reports for as far back as you have transactions. This is a great way to compare your spending and saving over time. 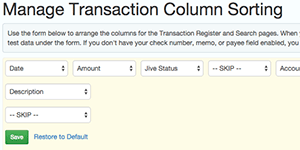 Do you have a pesky transaction description that seems to pop up all the time when you're trying to add a transaction? Now you can click the little 'X' icon next to each description to let us know you no longer want that description to appear in your auto-complete list. Accidentally ignore the wrong description? You can go to your Settings page and undo it. Here's a list of all the features and upgrades you'll have access to with the Premium Membership. If you are not satisfied with your premium membership please let us know and we will refund your purchase. In order to receive a refund, you must have purchased 3, 6, or 12 month membership and you must still have at least one full month left in your membership. When a refund is given, we will pro-rate the refund for the remaining amount minus the time left for the current month of the membership.